Post rounds, reps and finisher to results. WOD 1 – Max cal row for 1 min. WOD 2 – 14 cal row for time. Up to 295 failed 315 twice. Never done those so it’s a PR. 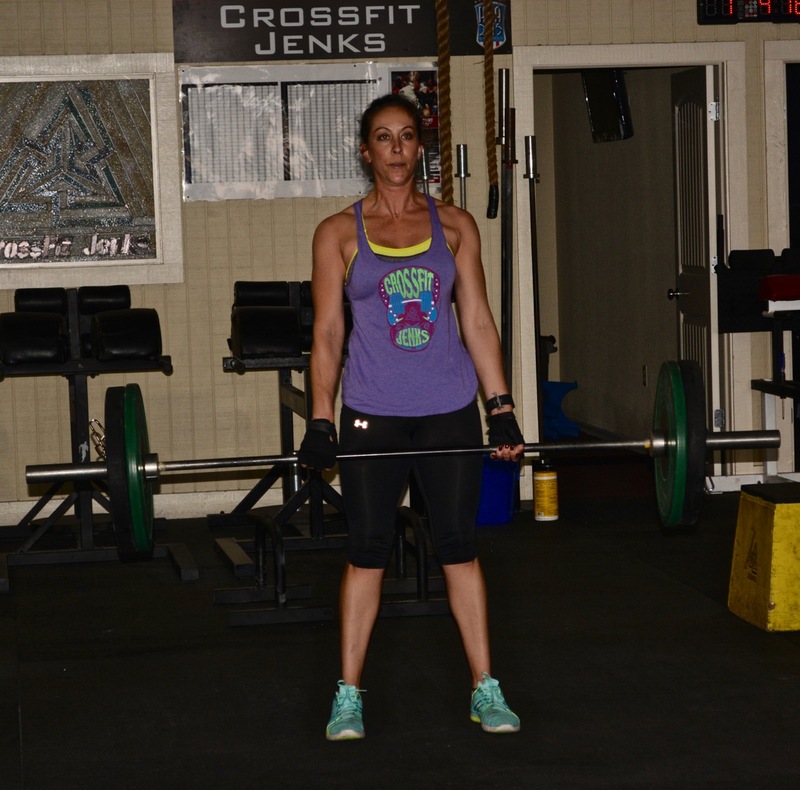 WOD 4 – as Rx with 14 cal row. That 245 started to get really heavy. He’s rowing with a mouth guard…..maybe that’s what need. Lol. Finisher w/ 55# = 33 swings?? Fun noon class today. Breck giving Nicole a 10 burpee penalty is pretty bold…lol! Thanks for pushing me Dana! All I can say is when looking at all these weights for the SDHP, it is awful to be old!! SDHP up to 80# (the last one would probably be a no rep, as not quite up to collarbone! Great job Allie on your sumo deadlift pr! Stephanie you did great at rx+. Look at you Chrissy killing the finisher. Great job!